The Japanese Average 10+ Cups of Green Tea & Are #1 for Health & Longevity. 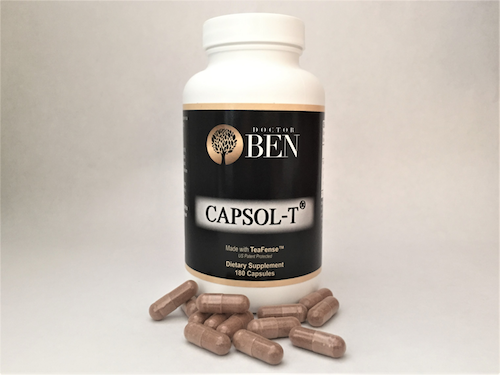 Add 16 Cups of Health to Any Tea or Coffee with 1 Capsule. Drink or Swallow. Order now.